The MIT Sloan Sports Analytics conference (MIT SSAC) is hands down the best conference we attend. The conference brings together leaders from across the sports community (teams, players, innovators and influencers) to discuss the increasing role of analytics in the sports industry. The 2018 MIT SSAC will be at Boston Convention and Exhibition Center, Boston MA on February 23-24. LBi has attended MIT SSAC several times. We have found the conference to be a great opportunity for learning and collaboration. 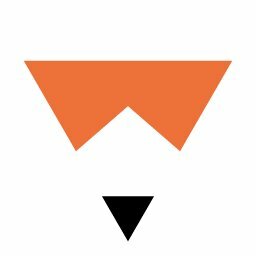 MIT SSAC is the perfect match for LBi Dynasty (developers of sports analytics software). All of our customers, from the league level (MLB, NBA, NFL) to the individual teams, attend the show. It was a no-brainer for us to sponsor this event. Please stop by our booth to learn about what’s new with LBi Dynasty. This year Patrick Young, VP & Director of Engineering, will be speaking on a baseball analytics panel, “The Next Frontier in Baseball Analytics” on February 23 at 12:30. On the panel with Pat will be Bill James (Senior Baseball Operations Advisor, Boston Red Sox), Dusty Baker (legendary MLB manager and player), Jerry DiPoto (Executive VP & General Manager, Baseball Operations, Seattle Mariners), and Brandon Taubman (Senior Director of Baseball Operations & Analytics, Houston Astros). The panel will discuss emerging trends in Baseball Analytics and be moderated by Brian Kenny, the talented broadcaster from MLB Networks. 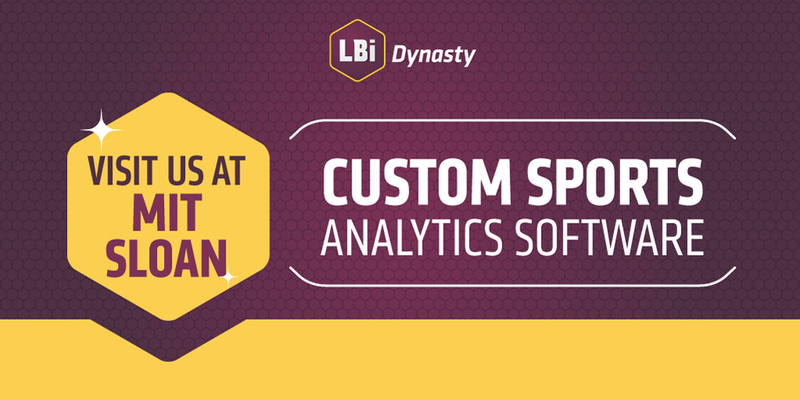 LBi Dynasty is custom player and scouting analytics software for leagues and teams. Our clients include MLB, NBA and over 20% of Major League Baseball teams. For more information go to www.LBiDynasty.com.